The moments that take your breath away. It was the first evening of a regular week or so I thought. 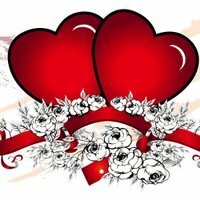 Then it began, a Valentine’s Week when he would take my heart by surprise. It started with a Valentine’s e-card. Then I arrived home to find a gift on my pillow that promised little expressions of love every day of the week. It was this evening, the moment when I took it all in and thought what a week it has been and there is one more day to go. I have been overwhelmed with and by his love in a special and memorable way. He said, no one would out-romance him. He took my heart by surprise over and over again. All the little gestures, gifts and expressions of love, text messages and an e-card every day. The moment when I just settled into it all and said, Thank You, Lord, for blessing my life with someone who knows and loves everything there is of me. 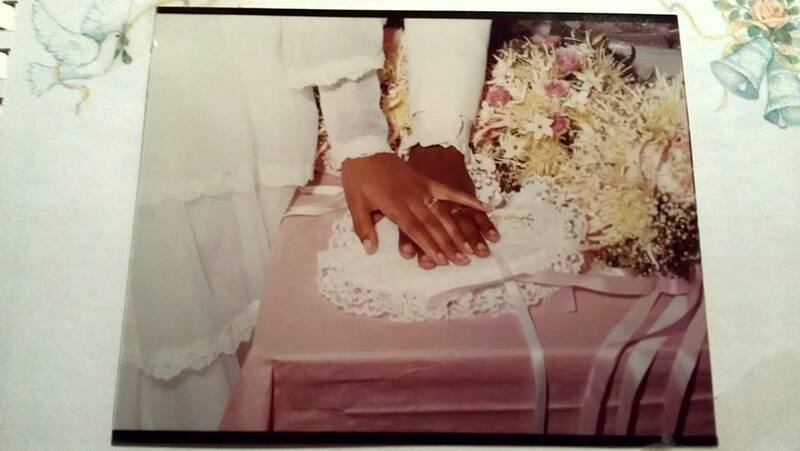 The moments this week and for the past 36 years when he has and continues to take my heart by surprise. 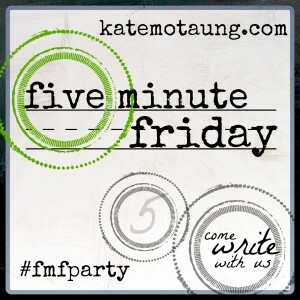 I’m linking up with the Five-minute Friday community. Simply use the prompt and write freely for the next five (or so) minutes. You can learn more here.